Today we have met up with Leonor, so we can plan ideas for our video we are making next week. Our video is going to be about using the internet for good reasons and how to keep safe online. Hopefully we are going to be able to upload this video on our website, so you can watch and inform friends and family how to stay safe online . Digital Leaders have had a meeting today reguarding on line safety and recent news reports. Please study the poster below and talk to your child about it. If you have any concerns at all please come in to school to speak to our Safeguarding team. Thank you. Hope you all have had a lovely break. This term we are very lucky to still be working with Leonor from the University of Nottingham and will be looking into the positives of the Internet. What sites are best for new information? How to use different search engines? We will also be making a short video all about this. Please keep checking for updates, photos and our video. This week we learned how to keep ourselves and others safe online.We were very lucky to have Leonor from the University of Nottingham come to work with us. She discussed with us the positives and negatives of the internet. We had an activity to complete in which we had to colour in different emotions, we also had examples of scenarios and how best to deal with them. ( have a look below). Just a quick update to let you know what will be happening this term. Really excited to say that we are going to be having a student from the University of Nottingham coming in to work with our Digital Leaders. This is a fantastic opportunity for all of them to expand and gain new knowledge especially as 5th February is Safer Internet day and Digital Leaders will be looking at activities for each class to be doing for this. Firstly, I would like to wish everyone Happy Holidays and hope you all have a peaceful break. We have made a short film during our Aspirations week with Mr Adam Pepper so are looking forward to hopefully sharing that with you all in 2019. A big welcome back to a new and exciting school year. Amelia , Samuel T - year 6. Their role is incredibly important as they are the link between their class peers , teachers and senior leaders. They will be reporting back learning of E-Safety and we will be meeting regulary so look out for minutes from the meetings. Digital Leaders have a vital role to play in our school to protect and ensure the safety of thier peers when using technologies. 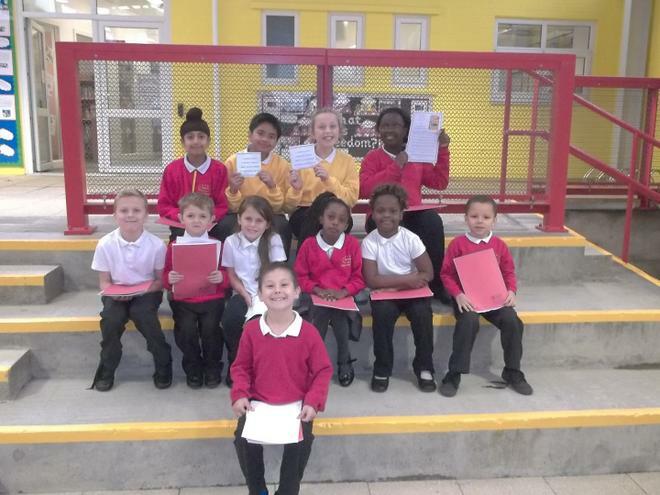 Digital Leaders share some of the highest responsibilites within school and are trained to act as role models of excellence in E Safety and repsonsible use of technolgies both within and outside of school. Thank you to our digital leader this year- we will very soon be nominating our new leaders for September 2018. It is that time of year when we start thinking about new Digital Leaders for September 2017 and getting our amazing team this year to start to train up new representatives! After half term we will be asking for applications for new Digital Leaders. After short listing we will hold our own Champions of Change Election where the whole school will vote for our new Digital Leaders. Have a look at the application form below. You have been so fantastic that we are keeping you all on for the start of term! 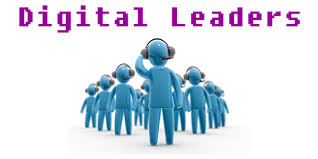 You are going to help to train up some new digital leaders ready to take over from you after Christmas!